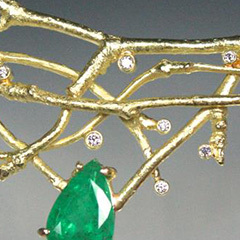 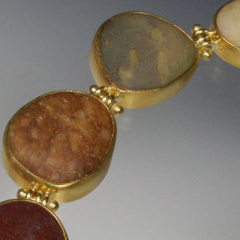 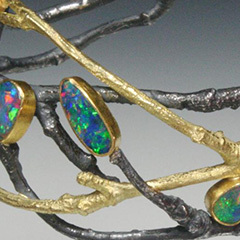 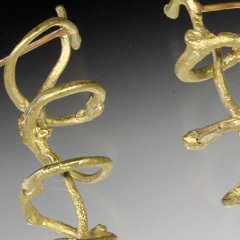 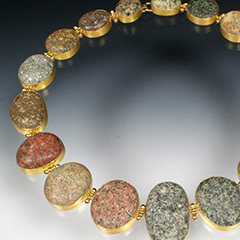 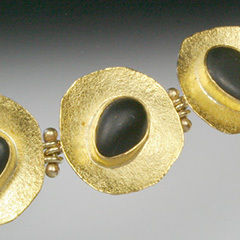 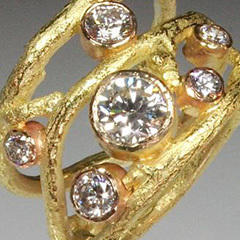 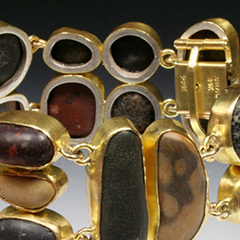 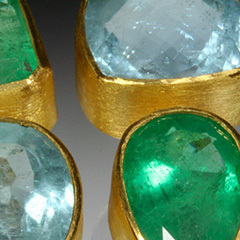 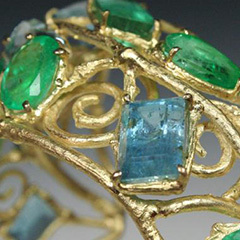 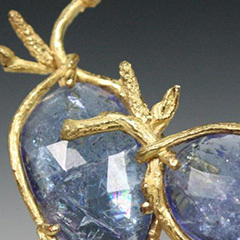 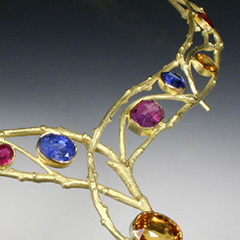 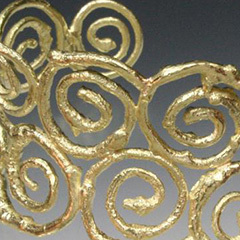 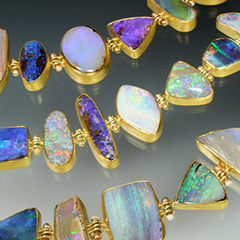 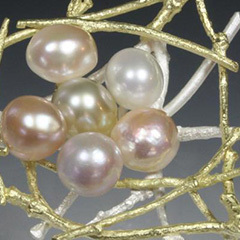 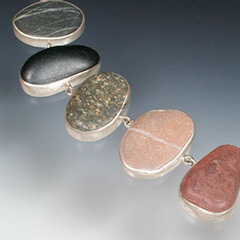 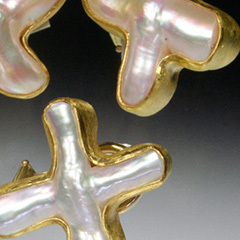 Shaw Jewelry showcases extraordinary contemporary jewelry by national artists as well as the distinctive twig, beachstone, and gem collections by Sam Shaw. 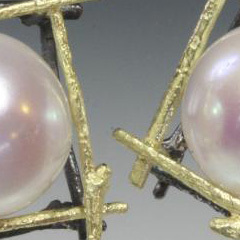 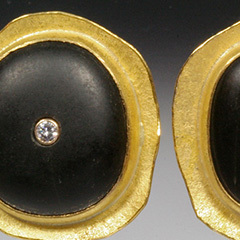 Here you will find luxurious jewelry in high karat gold with precious stones, pearls, and diamonds. 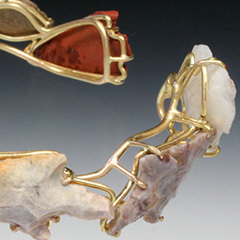 You can explore exotic and unusual artist-made pieces in alternative materials and edgy design. 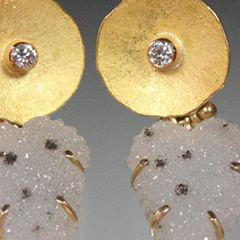 Contemporary and nontraditional jewelry that share the common aesthetics of function, beauty, and a commitment to fabulous. 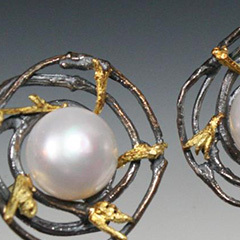 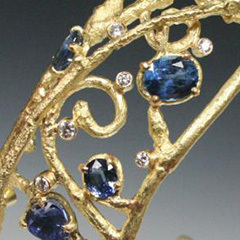 For over 35 years, located in the Maine village of Northeast Harbor, Shaw Jewelry is a destination for those seeking innovation where jewelry and art collide. 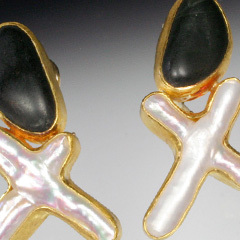 Twelve times every season, Shaw’s has presented challenging exhibits in a wide range of media and concept.